David Tishbi jewelry is unforgettable. The designs are unique enough that no one is left wondering who the designer could be. Tishbi jewelry is found worldwide at retail jewelry stores. It has not taken long for this designer to come to the forefront modern of jewelry design. It is stylish yet luxury, fashionable and elegant. 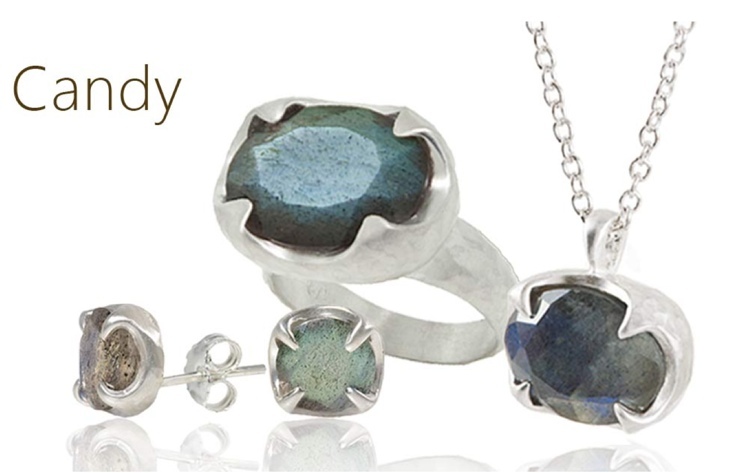 Each piece of jewelry is hand crafted by artisans in Israel. Progressive designs have made this jewelry recognizable all over the world in only about a decade in business. Success of the pieces is due to attention to style and market demand. 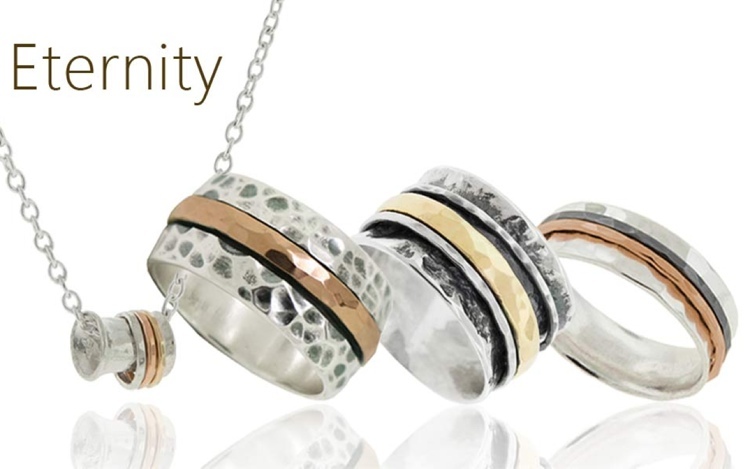 The signature of David Tishbi jewelry is a two tone approach. 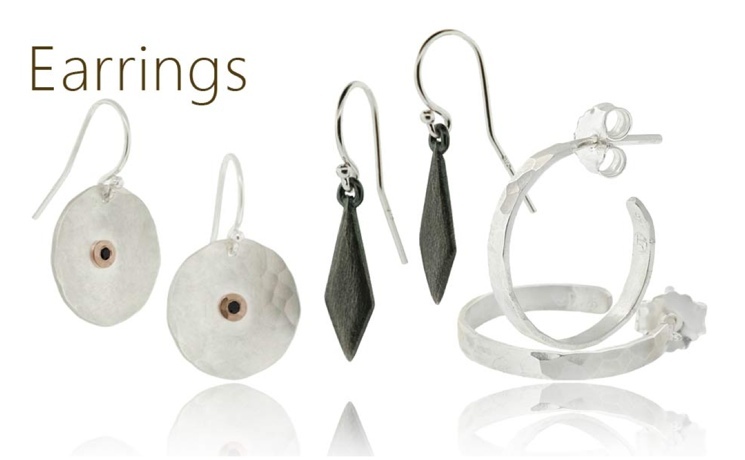 Yellow gold and sterling silver are often found themes in Tishbi pieces. The striking paradox of the opposing tones makes these pieces stunning and luxurious. Even in pieces composed of one tone of metal the theme still exists in the stone selection. Amethyst, pearl, topaz, garnet, diamond, moonstone, quartz, tourmaline, etc. are set against their precious metal opposites to create well composed jewelry pieces. This motif sets Tishbi work apart from the rest. When this unforgettable design is desired, lovers of jewelry design know who to turn to. Materials used in David Tishbi jewelry is of the highest quality. It is lead free and nickel free. And David Tishbi is so convinced that the pieces will be of high quality and high style that a lifetime warranty comes with every piece. David Tishbi also educates buyers about how to care for jewelry in order to get the most out of it. They emphasize the softness of the metals used in their jewelry pieces and advise that 100% cotton cloth is used to polish and clean jewelry. They also have a lengthy list of damaging products that should not be used to clean jewelry including the ever popular toothpaste. According to David Tishbi jewelry, it is easier than it seems to damage even gemstones and diamonds. Chemicals like chlorine or those in ultrasonic cleaners can damage these stones. They can dull the brilliant finish on the surface or pit the stone. Denatured alcohol, turpentine, acetone, and ammonia can definitely damage both metal and stone. Petroleum products are death to soft stones like amber, lapis, turquoise, malachite, opal, and pearl. Believe it or not, the best way to care for designer and fine jewelry is a bath in warm soapy water and a polishing with a clean cotton cloth. Wow these designs are really awesome. I am going to make a catalog of these designs for my customers too. Hi, I love your blog posts and would like to know how to be included on your blogroll. Thank you.